Welcome to the biggest outdoor Boat Show in Europe. 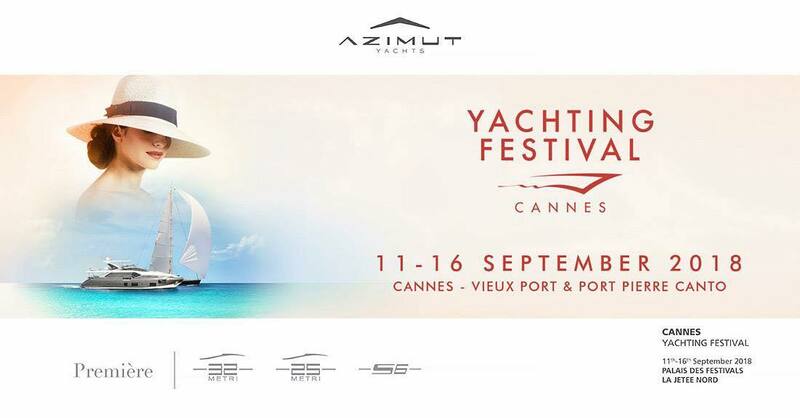 The number one yacht show of the boating season brings together motor boats, luxury yachts, rigid-hulled inflatables and sailing boats. 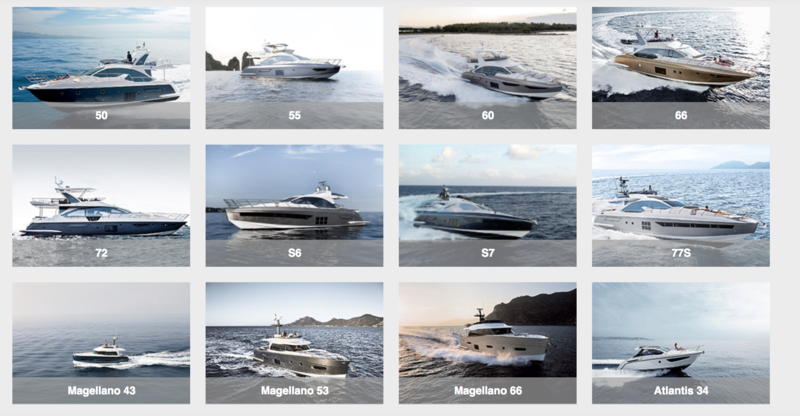 Copyright © 2018, Esprit Yachting Ltd / Strand Marine & Auto Systems Ltd, All rights reserved. Valdor Buildings - Triq Is-Sebh - Qormi QRM 9055 - Malta.